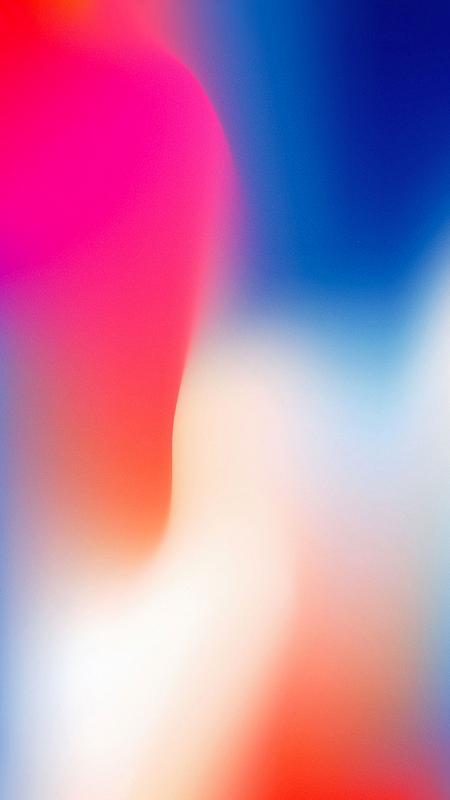 Apple has released a new iPhone X commercial, which showcases the flagship iPhone’s A11 Bionic processor. 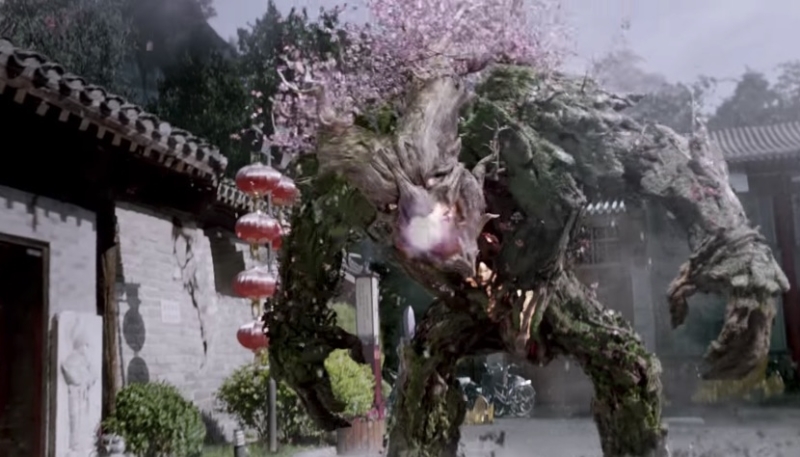 The spot features a gamer using his martial arts moves to fight game characters appearing in the real world. During the battle, he continues to send and receive messages on his iPhone X. Published to Apple’s YouTube channel on Wednesday, the “Unleash” commercial starts with a man walking down the street, playing the game Vainglory 5V5 on his iPhone X. Environmental elements of the game, including plants and crystals, suddenly appear on the street around the player, and he is attacked by a number of small creatures. The commercial then pulls back to show that the game is being played on the iPhone X. The player then switches to another app, revealing he was live streaming the action to an online audience. He ends the stream, brushes off his shoulder, and walks away. The new ad spot is just the latest to promote the power and features of Apple’s iPhone X, their latest flagship iPhone, a title it will hold until sometime in September, when the 2018 iPhone lineup should see the light of day.